What does a TravelHost Magazine Business Opportunity Cost? A Lucrative Business for Sales Professionals. 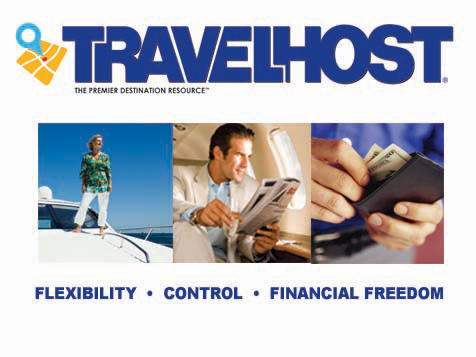 TravelHost® is the most widely used digital and print travel resource in America and the media of choice for tens of thousands of advertisers. TravelHost is NOT A FRANCHISE therefore publishers pay NO ROYALTY, have complete authority over their business rules, are home-based and work as they see fit. Yellowpage, direct mail, media and other successful B2B salespeople find TravelHost's comprehensive support allows them to FOCUS on selling advertising and building relationships to create STRONG PERSONAL INCOME. 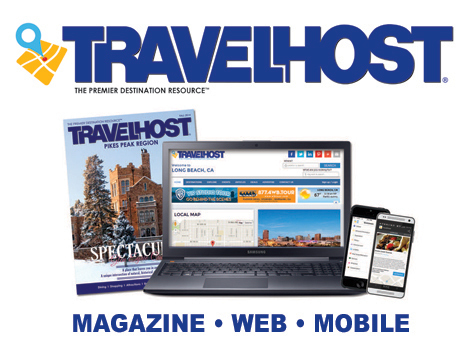 Serving visitors since 1967, TravelHost is the most widely read travel mixed-media magazine in the nation and is the choice for local businesses to Fortune 500 giants, who are seeking to attract the traveling consumer. TravelHost is the category leader in the $888 BILLION travel industry. TravelHost is the best business opportunity available for sales professionals interested in reaching their MAXIMUM INCOME POTENTIAL. 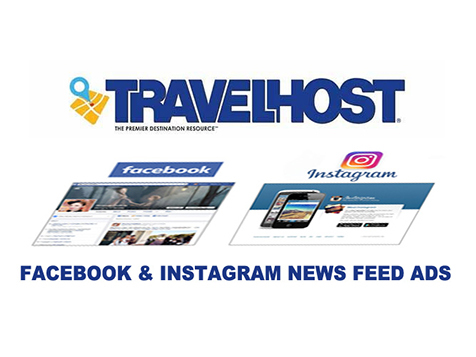 TravelHost is made up of a network of independent home-based "Publishers" that love what they do and have complete authority over all of their own business rules. Publishers have real personal and financial freedom because TravelHost Headquarters provides them brand recognition, industry insight, and top-of-the-line design and print production. This enables publishers to FOCUS ON SALES and their local business relationships. TravelHost publishers benefit from a 21st century multi-media publishing platform which integrates mixed-media advertising to the local traveling audience. This highly effective multi-media approach places a full-color glossy TravelHost magazine directly in the guestrooms of finer hotels, resorts, and timeshare properties. Each print magazine advertisement is viewed by THOUSANDS of visitors per month while their local TravelHost website, GEO-MAPPED mobile App, as well as their targeted FACEBOOK and INSTAGRAM news feed ads are seen by TENS-OF-THOUSANDS of local vacationers and business travelers. TravelHost provides new publishers with an unparalleled First Year Experience (FYE) on-boarding and launch plan. The FYE platform provides the publisher with a detailed, relevant and timely self-paced method to quickly create the best possible profitable publication in their market. The FYE program is also heavily augmented with active business coaching by highly qualified senior headquarter staff members. Our comprehensive production support reduces publisher risk and allows them to focus on the productive roles that build your personal wealth - selling advertising and building local business relationships. You too can benefit from TravelHost state-of-the-art media platform, best practice business coaching and turn-key production support. 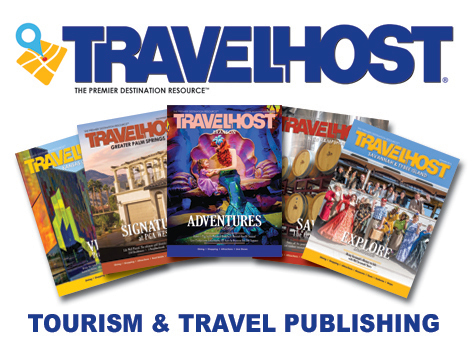 TravelHost Headquarters will design your ads, create your layouts, schedule, print, manufacture the publication and ship the final magazine to your market. If you're a SKILLED SALES PROFESSIONAL, have a passion to BUILD PERSONAL WEALTH and want to finally LOVE WHAT YOU DO... then contact TravelHost for a casual NO-PRESSURE conversation. It just could be the most productive call of your life!